OKLAHOMA CITY, Sept. 10, 2018 – The Oklahoma City Thunder will hold its annual media day on Monday, Sept. 24 at Chesapeake Energy Arena prior to the start of of U.S. Cellular Thunder Training Camp, the team announced today. 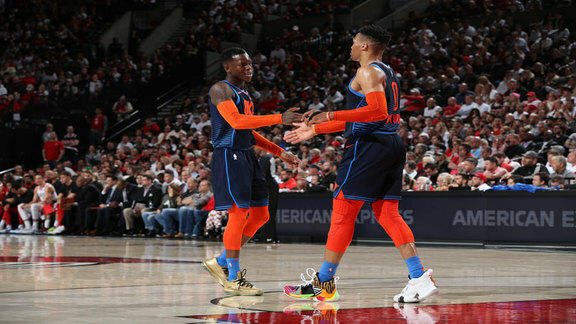 All Thunder players and Head Coach Billy Donovan will be available for interviews and photo availability from 12:30 p.m. until 2:30 p.m. A live broadcast of Media Day will be available via okcthunder.com and the Thunder Mobile App. 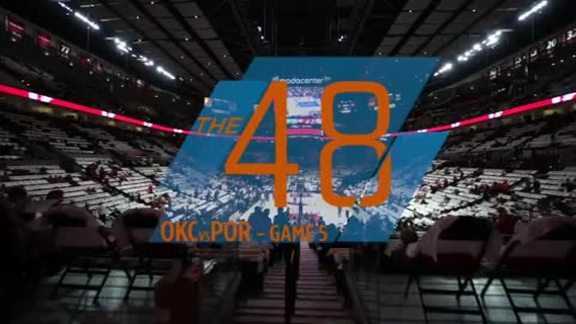 It will feature Michael Cage, Lesley McCaslin and the rest of the Thunder broadcast team. U.S. Cellular Thunder Training Camp will be held at the INTEGRIS Thunder Development Center beginning Tuesday, Sept. 25.